"New Green Coming? Sour Apple?" 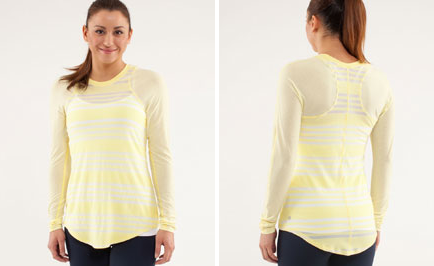 "Photos Of The Latest: Run: Rise And Shine Pullover, Run: Layer Me Pullover and More"